This has multi uses. 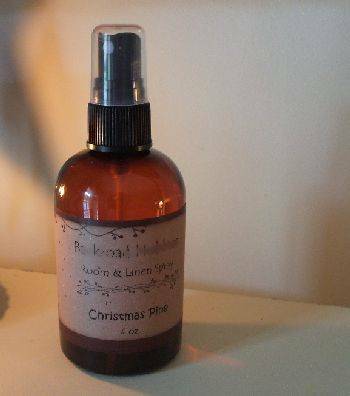 You can use it as an air freshener or as a refresher spray for your linens. We sell these in the 4 and 8 fl. oz. aroma. Choose from scents below. Not for use in making candles. Bigger Home? Want to spray your car too?